We recently repaired a Rotisserie Oven. 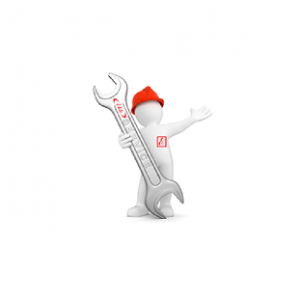 We realised our customers may not know that we are called out to many different types of Catering Equipment Repairs. As more and more people are opting for a less formal approach to entertaining, hog roasts, pulled pork and rotisserie chicken are now more and more popular at events, including weddings – this has led to a more varied range of equipment for us to repair and service. There are also the staple kebabs and chicken and chips shops that line high streets across the country. Health and safety is a major factor in any food business, and you need to have peace of mind that your equipment is running both effectively and safely, while maintaining the stringent health and safety requirements that food establishments and companies abide by. At Elite Technical we have years of experience repairing and servicing equipment for the hospitality and catering industry, whether it’s a large portable catering company, or a kebab shop on the High Street. We recently had an enquiry from a butcher with a GastroTar rotisserie machine that had an electro-mechanical issue. 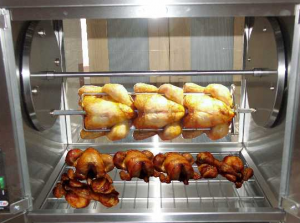 GastroTar produces equipment for small and large commercial kitchens, and specialises in electric and gas chicken rotisseries. These machines are built well and very reliable however unforeseen problems can happen. Within 24 hours Elite Technical were able to be on site, assess the situation and fully repair the rotisserie machine, meaning that the butcher was able to quickly get back to serving a perfectly cooked roast chicken. Give Elite Technical a ring to discuss your catering equipment maintenance and servicing requirements, whether it’s a kebab grill, chicken or hog roast rotisserie. Our maintenance team will have you up and running again in no time. In one of their previous blog posts on blender service and repairs, Elite Technical Services highlighted the rise of the popularity of smoothies in the UK, and the how having an efficient repair centre for your Blendtec blenders is paramount to keeping your customers happy. If your blender does need to be repaired, you can give Elite Technical Services a call on 01923 236238 (or drop them an email at jenny@elitetech-services.co.uk) and they will endeavour to get your blender returned to you within 4 working days. Both Costa and Starbucks are regular clients, and if anyone knows the importance of good customer service, itʼs them. Blendtec Repairs – Elite Technical Services are an accredited service and repair agent for Blendtec Blenders for the UK and Ireland, and as mentioned, they can collect, repair and return your blenders within four working days. With Spring and Summer fast approaching (and not forgetting the Easter school holiday rush), the last thing you want is to be a blender down at the height of the ʻsmoothie seasonʼ, leading to a loss in business and customers. Luckily, in their Elite Workshop, they have a number of units that can be hired out whilst your unit is being repaired. 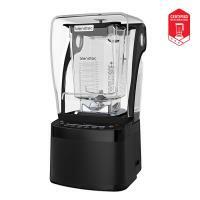 For a £100 returnable deposit, and £60 for the duration of the rental (including next day delivery), you can have a Blendtec Blender to use while yours is being repaired, meaning that you can keep your customers happy. If you are still unsure as to whether a Blendtec blender is the right one for you, have a look at the Blendtec Stealth 875 Commercial Blender in action. It is the quietest, most powerful commercial blender on the market, and can easily tackle batters and soups as well as smoothies and milkshakes. It must be noted that, even though Elite Technical Services are authorised service and repair agents for Blendtec, Elite are not a sales agent for and do not sell Blendtec products or spares for Blendtec products. If you have a problem with your Blendtec blender give us a call on 01923 236238 or drop us an email at jenny@elitetech-services.co.uk. As any commercial kitchen knows, having reliable and efficient ʻbehind the scenesʼ equipment is essential, whether thatʼs a 10 burner oven, right down to how you keep your dishes sparkling clean. So, who can repair and service equipment in a commercial kitchen? In order to keep your guarantee valid, and to comply with WRAS regulations, most equipment will come with a condition of service. Kitchen equipment is often very technical and needs a trained and accredited service engineer to keep it running and comply with the terms of the guarantee. 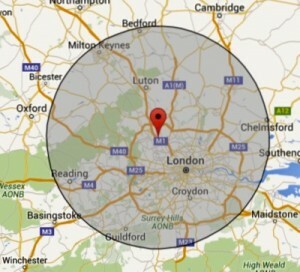 If it breaks down and there is no evidence of accredited servicing, the guarantee could be invalid. 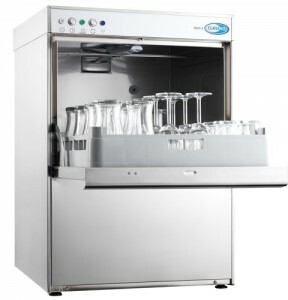 At Elite Technical Services, we can advise, supply and fit the best dishwasher suited to your needs. We pride ourselves on being distributors, fitters and service engineers for the Classeq range of front loading dishwashers. 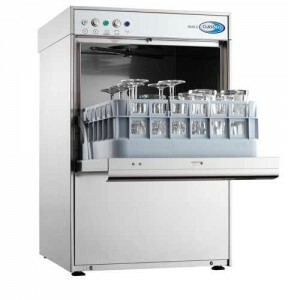 One of our most popular washers is the Classeq Duo 750, a high volume dishwasher with built in chemical dispensers. 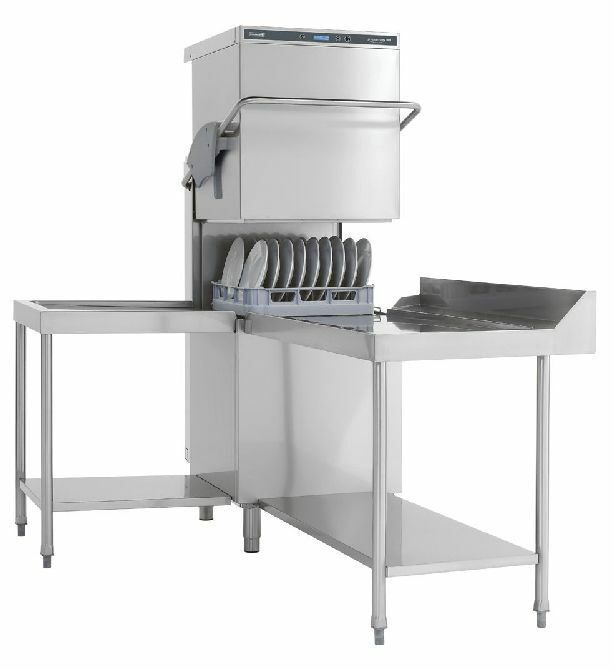 As well as being economic to run due to its highly effective wash action, reduced water consumption via a 18 litre wash tank and a double skinned door and cabinet which reduces noise and heat loss, it easily copes with 18 plates per rack with a built in rinse booster pump, detergent dispenser, rinse aid dispenser and, most importantly, is WRAS Approved. 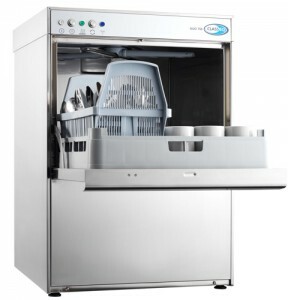 Choose Elite Technical Services to regularly service your Classeq dishwasher, safe in the knowledge that you are complying with WRAS regulations.